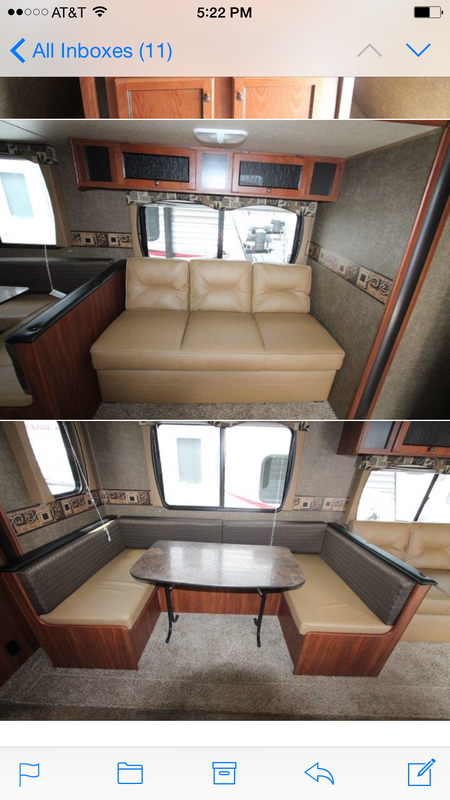 This towable sleeps 10 people, is 2.83 feet long, and is a Travel Trailer. 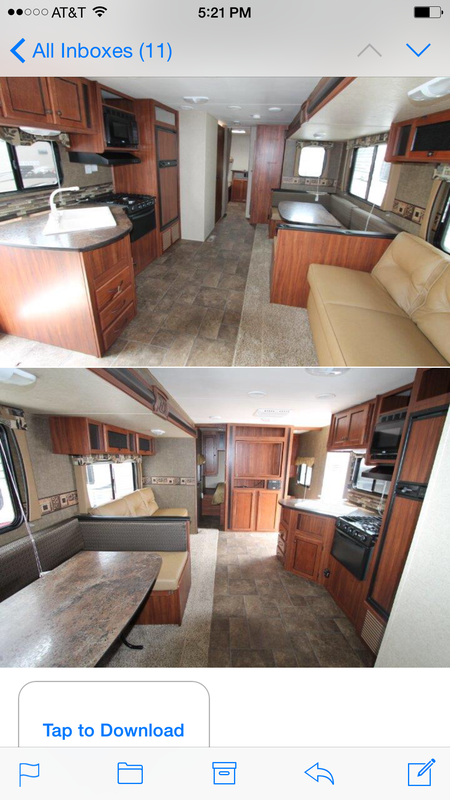 Our 2015 Heartland Trailrunner is perfect for your next vacation. 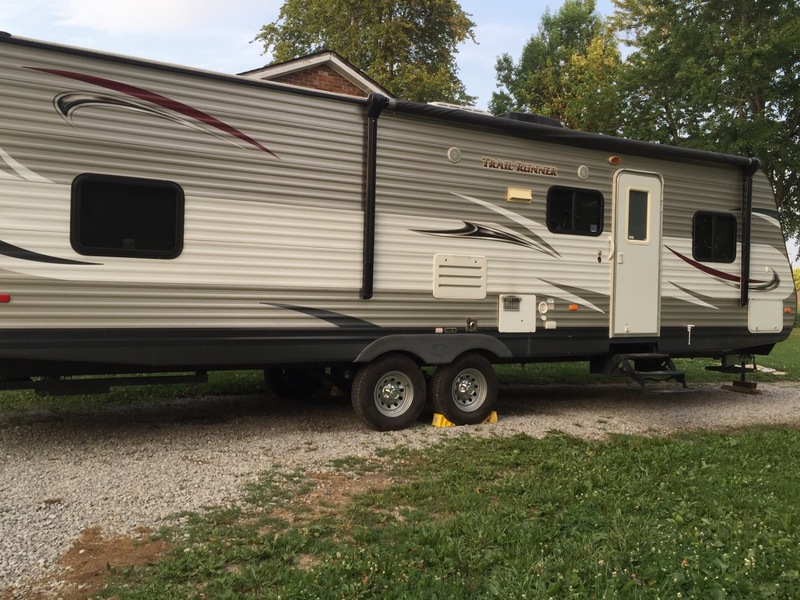 34 foot trailer, sleeps 10, one large slide out. Everything you need for home away from home. This unit is only available with additional fee for delivery and set up. Please contact for quote to your destination.